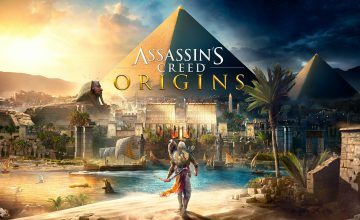 Have you checked out Assassin’s Creed Odyssey yet? 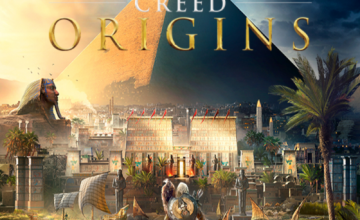 As the twentieth overall installment in the long-running Assassin’s Creed series, this latest adventure follows last year’s well-received Assassin’s Creed Origins and builds on the positive momentum the previous entry received, which reinvented the gameplay. 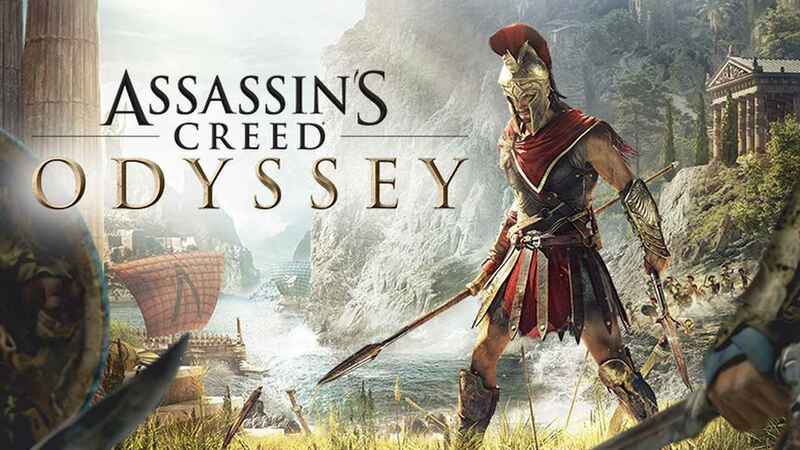 Since its release last week, Assassin’s Creed Odyssey has received stellar reviews, with strong praise for its story, combat, characters, as well as the massive open world which looks visually stunning. 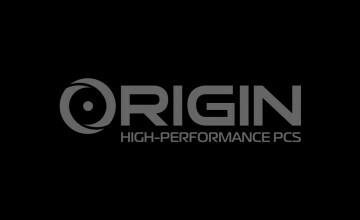 The best way to experience ancient Greece is with a gaming PC by ORIGIN PC which comes ready to handle the system demands and showcase the visuals in beautiful 4K. Start customizing your PC today and make your mark as you fight for either Athens or Sparta. 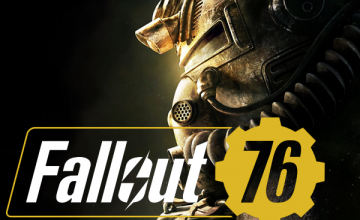 If you would like additional information on the best custom gaming PC, a gaming desktop customized with a Nvidia GPU or if you’re interested in a VR PC, call 1-877-674-4460 to speak with a sales representative today. We offer 24/7 customer support and worldwide shipping options. Stay up to date with the latest news by checking us out and following us on Facebook and Twitter.